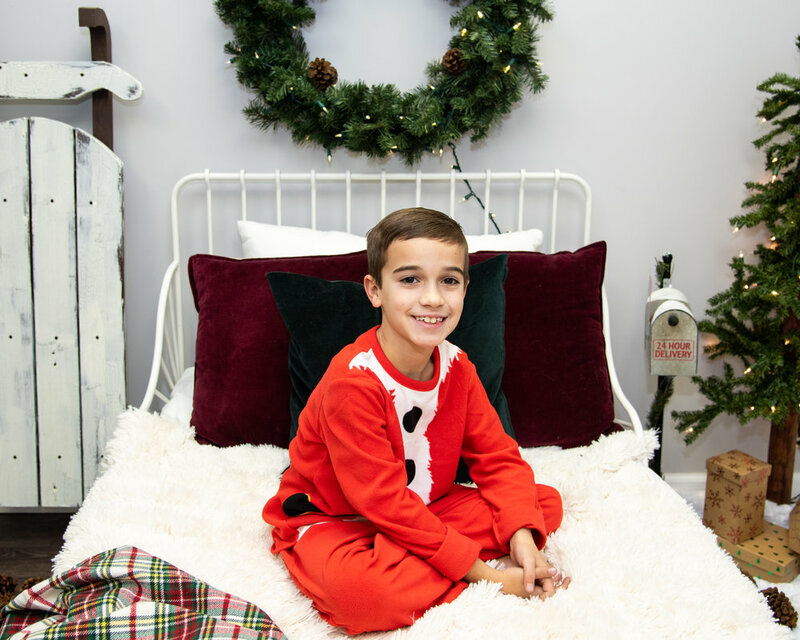 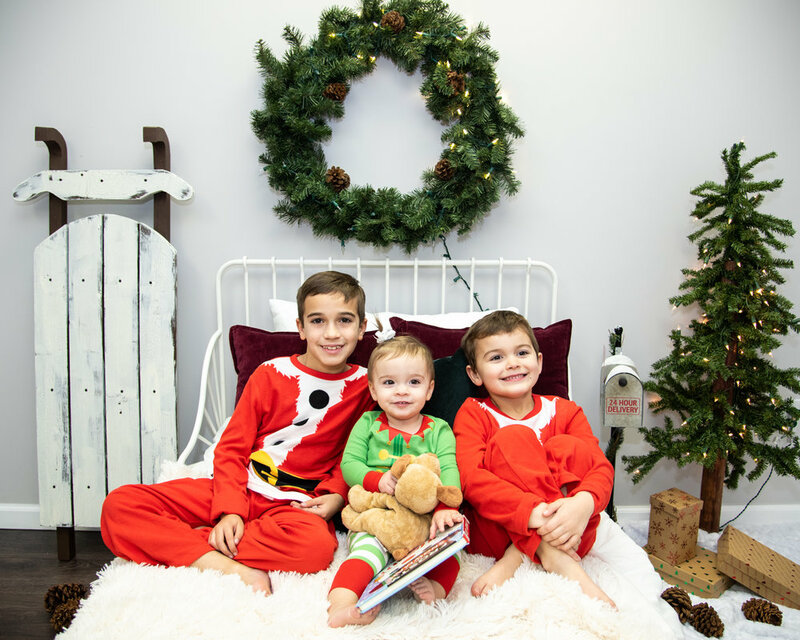 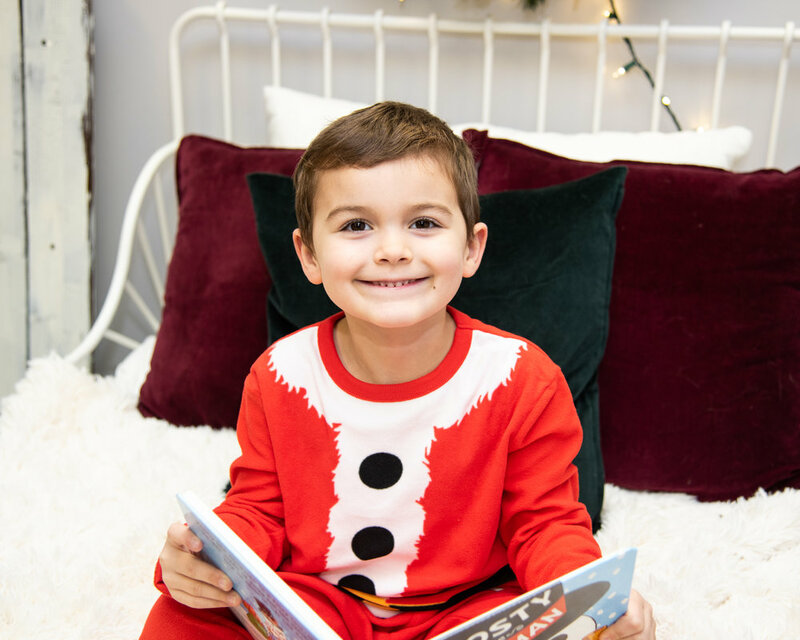 I got the chance to capture the 3 Qualls kids in the studio for their Christmas photos. 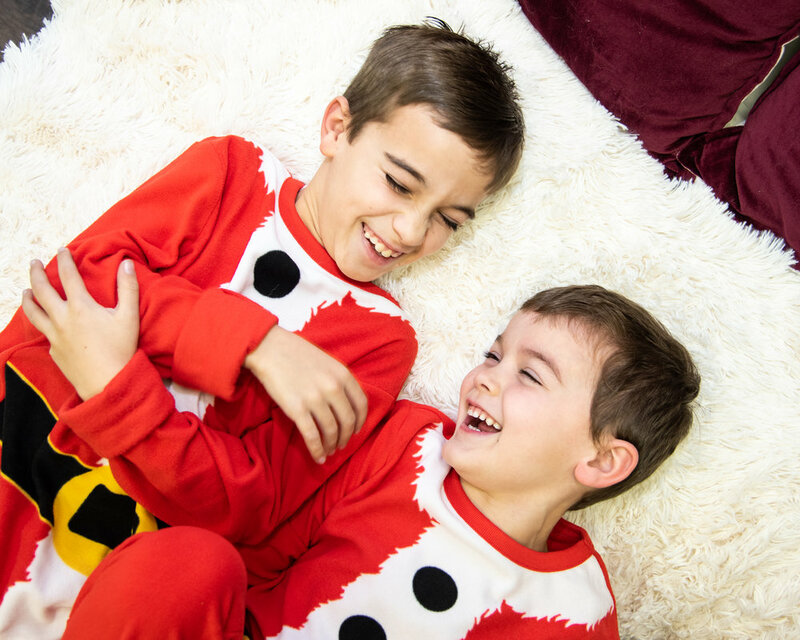 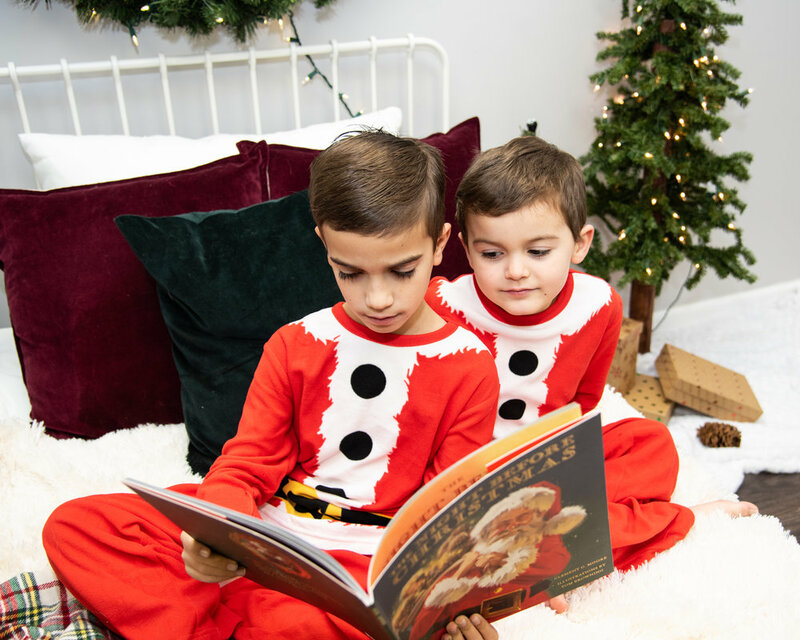 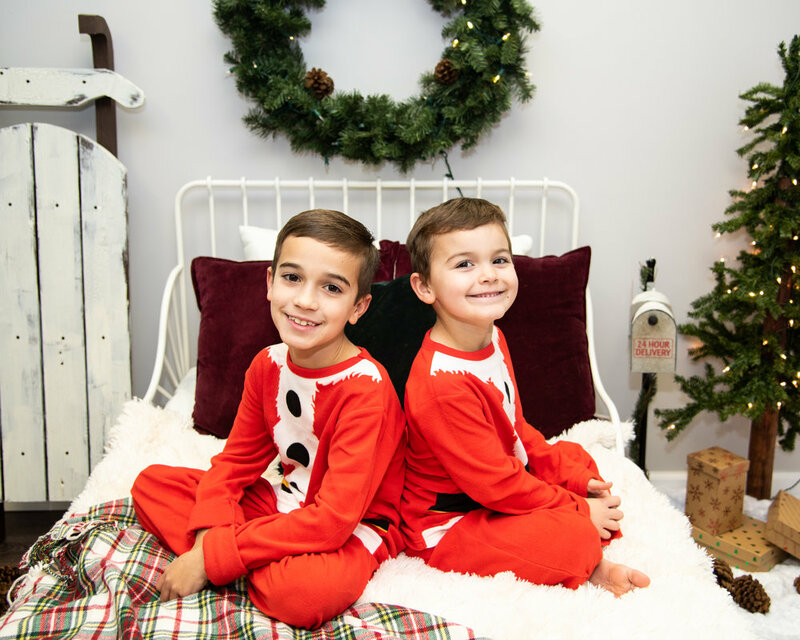 They wore the cutest little Santa and elf matching pajamas. 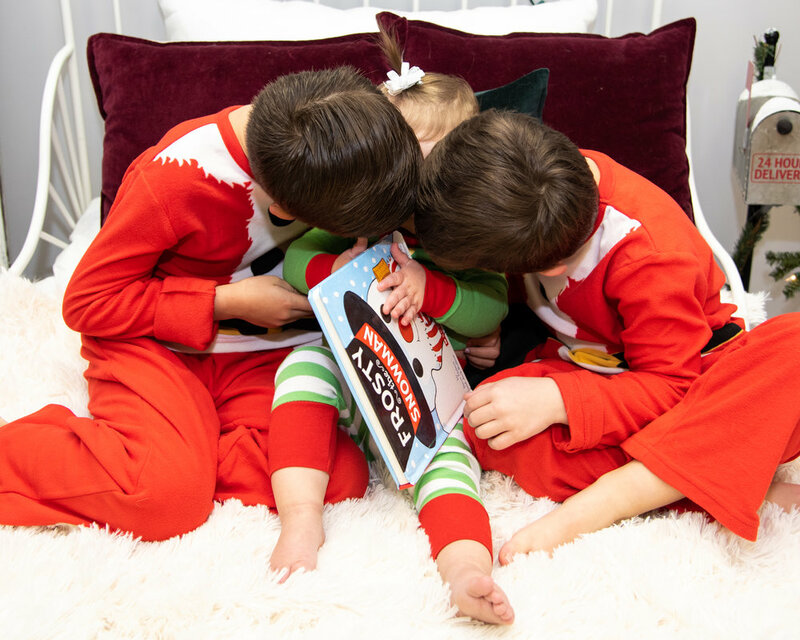 They even got to sneak some of Santa’s cookies towards the end of their session. 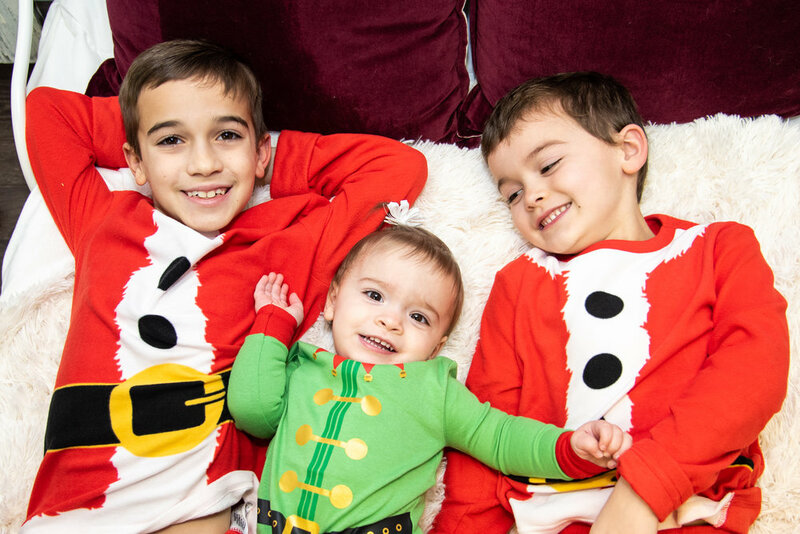 For my Christmas session’s this year I included a free Christmas gift for all of my clients. 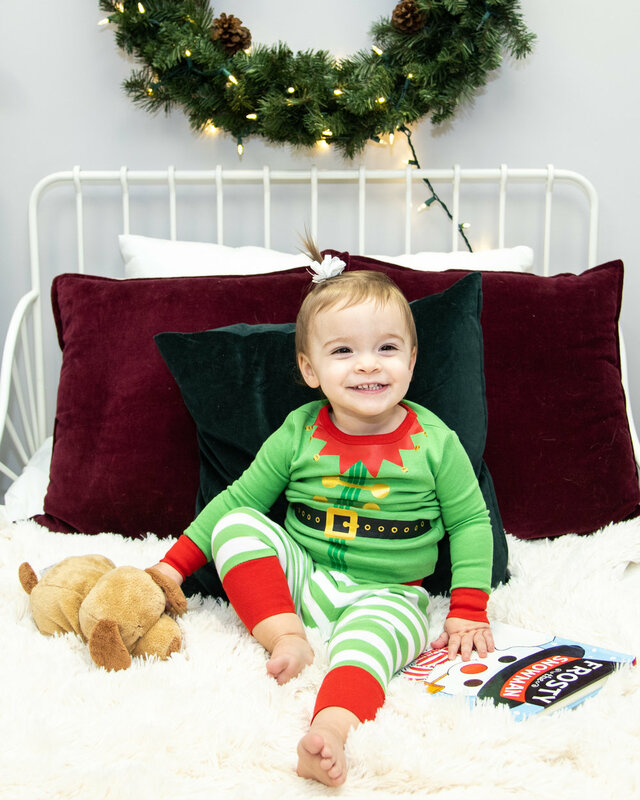 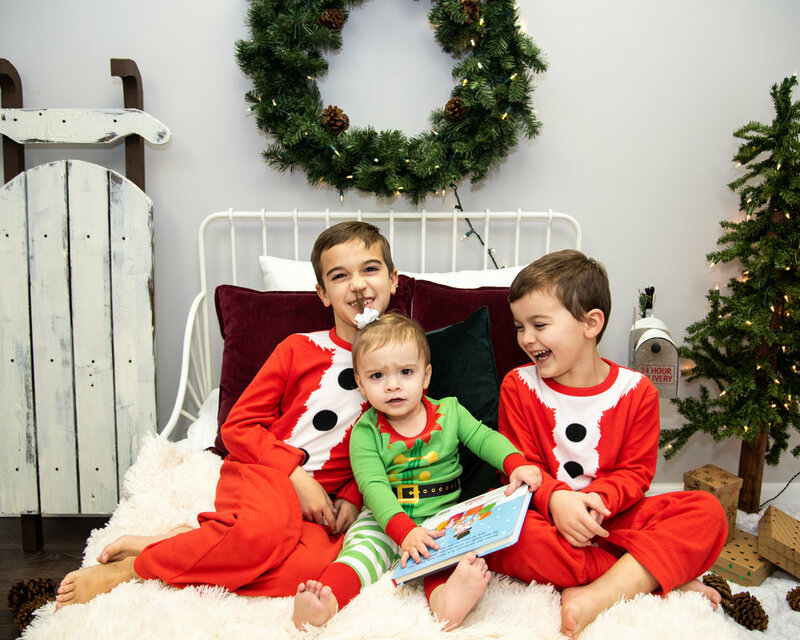 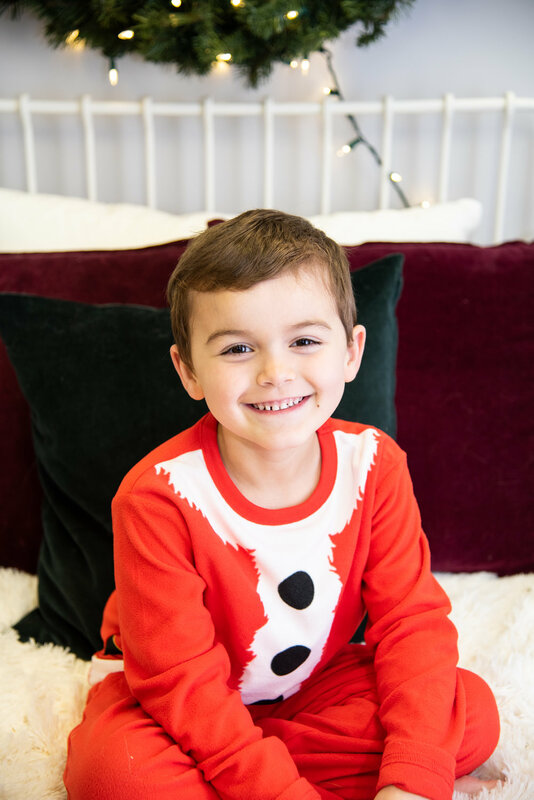 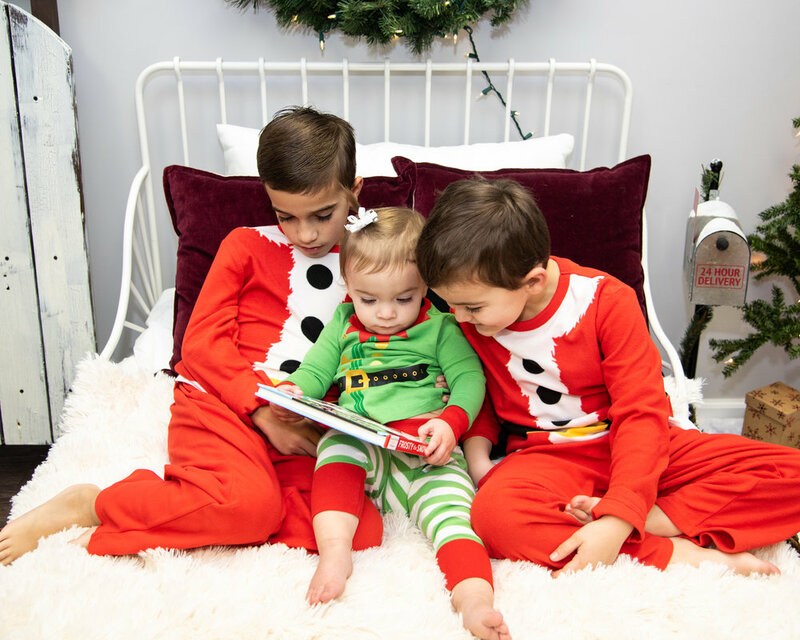 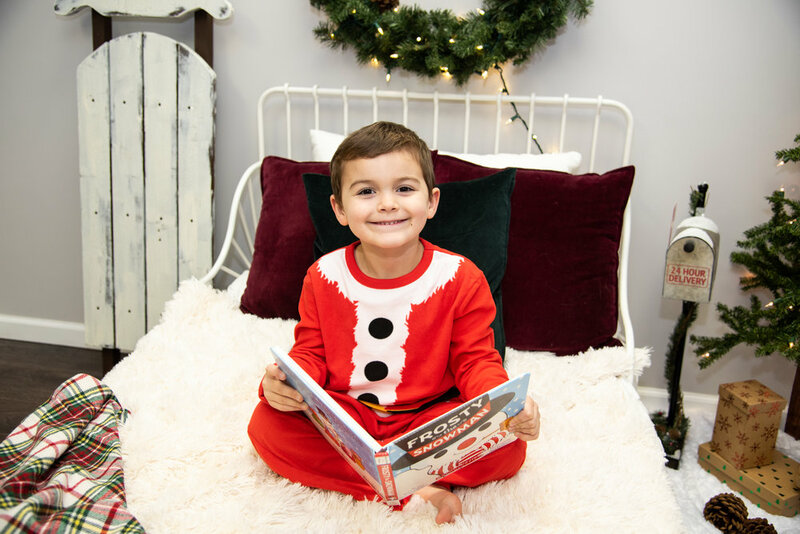 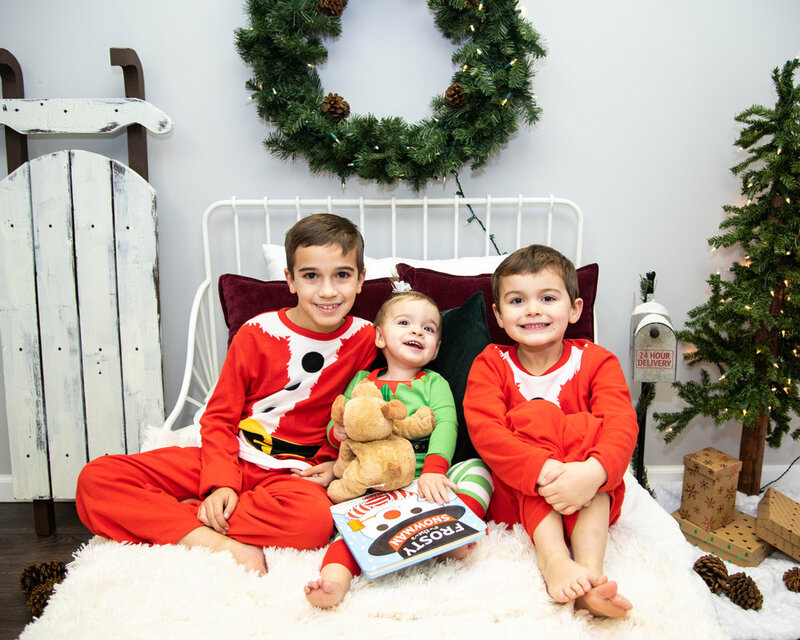 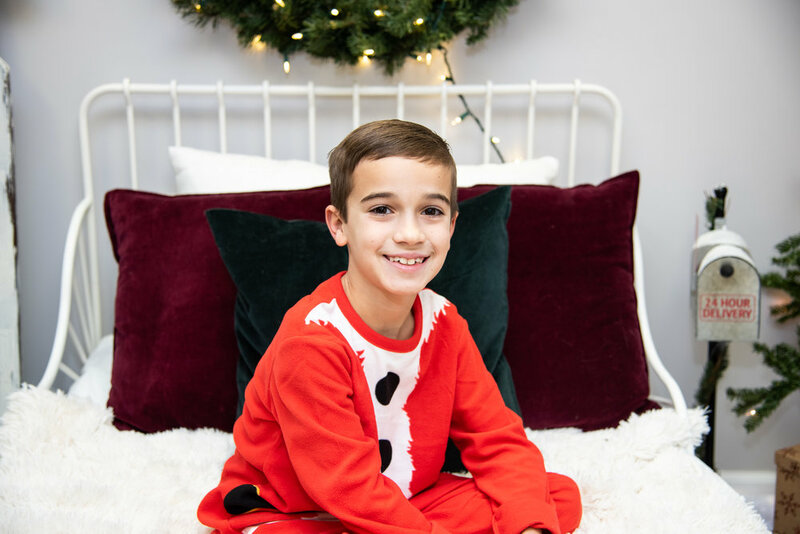 Their mommy (Jamie) gets to pick out her favorite photo of her kiddos, then I will have it printed on a Christmas ornament and they get to hang it on their Christmas tree or give it away as a gift!